All Cartier Perfumes can be found in this section. 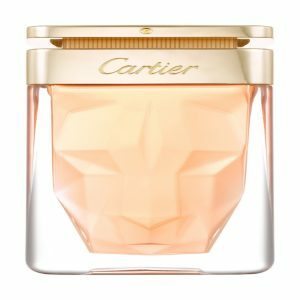 Before you landed on this page, You might be wondering where to find Cartier perfume in Bangladesh? Perhaps, you were searching for Cartier Perfume price in Bangladesh. Well, you are at right place. 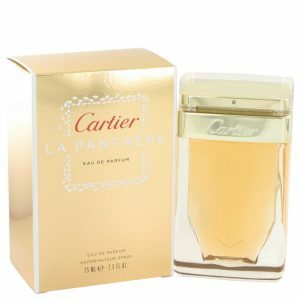 You can check all of our Cartier perfumes in this page. 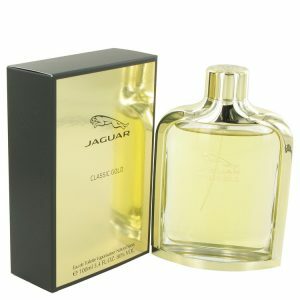 If you can't find a perfume, you can contact us on : 01511-664422. We will try to give you a price update. The house of Cartier was set up in 1847 by Louis-Francois Cartier. Recognized for its gorgeous jewelry and attention to detail, the company's popularity expanded over the late 1800's, with the guidance of Cartier's son Alfred and grandsons Louis, Jacques, and Pierre. Family possession of the business was over in 1964, but the company continued to grow its business and popularity with boutiques all over the world. 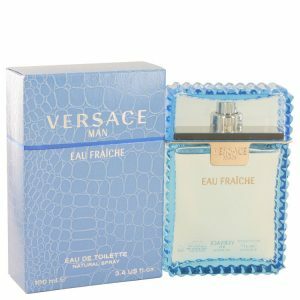 The brand's products expanded to incorporate leather goods, pens and jewelry in the 1970s, and the first perfume Must de Cartier for women and Santos de Cartier for men launched in 1981. Cartier has introduced a series of victorious perfumes over the years, many having the same names as the company's jewelry stuff and watches. Designer Cartier has 99 perfumes. The first edition was created in 1981 and the most recent is from 2018. Cartier perfumes were produced in association with perfumers Jean-Claude Ellena, Mathilde Laurent, Christine Nagel, Matilde Laurent, Alberto Morillas, Nathalie Feisthauer, Jean-Jacques Diener, Mark Buxton, Jacques Cavallier, and Jean Guichard.